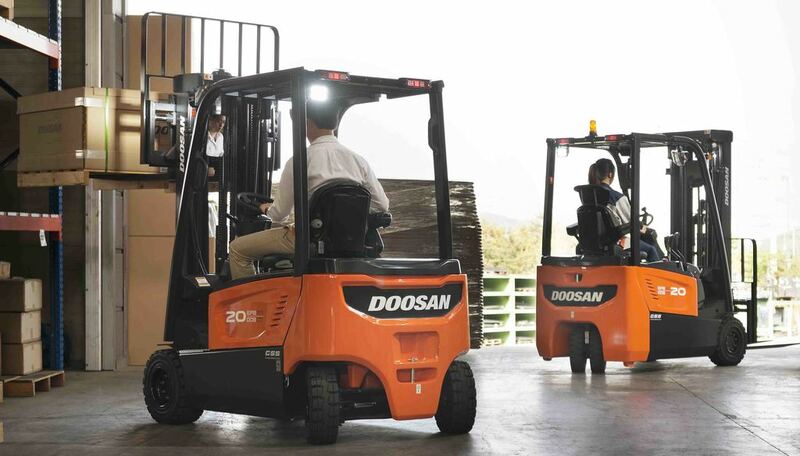 Doosan, the leading manufacturer of robust high performance forklift trucks, will be exhibiting some of its latest products for the logistics sector at The Commercial Vehicle Show 2019 (hall 3A, stand 3D10), the UK’s largest and most comprehensive road transport event, to be held at the NEC, Birmingham, 30th April - 2nd May 2019. Doosan will be showcasing two leading examples from its extensive range of robust, IC engine and electric powered counterbalance trucks – the 2.5 tonne capacity Doosan G25P-7 four-wheel LPG counterbalance model and the 2.0 tonne Doosan B20X-7 four-wheel electric counterbalance truck. Ideally suited to tough yard duties, both vehicles come with Doosan’s industry leading oil-cooled disc brake system as standard. 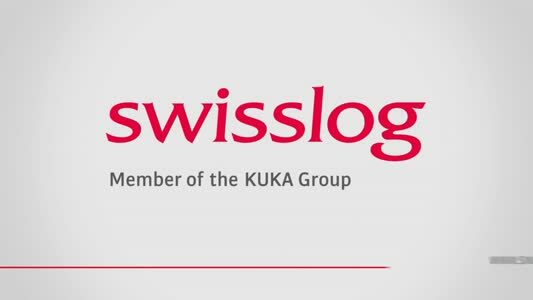 Manufactured as completely sealed units the system is protected against outside elements, such as water, dust, dirt, shrink wrap and metal banding - ensuring top-rate braking performance, for enhanced safety and increased productivity in the yard.